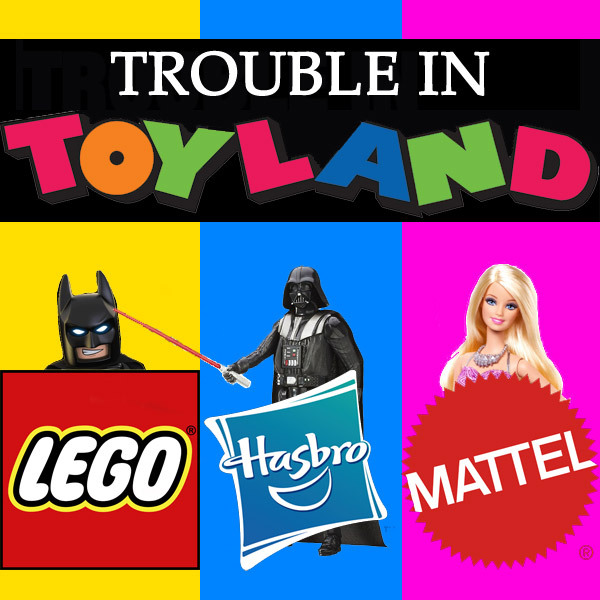 Trouble In Toyland? Are 3 Biggest Toymakers Stymied By What Kids Really Want? You are here: Home › Trouble In Toyland? Are 3 Biggest Toymakers Stymied By What Kids Really Want? 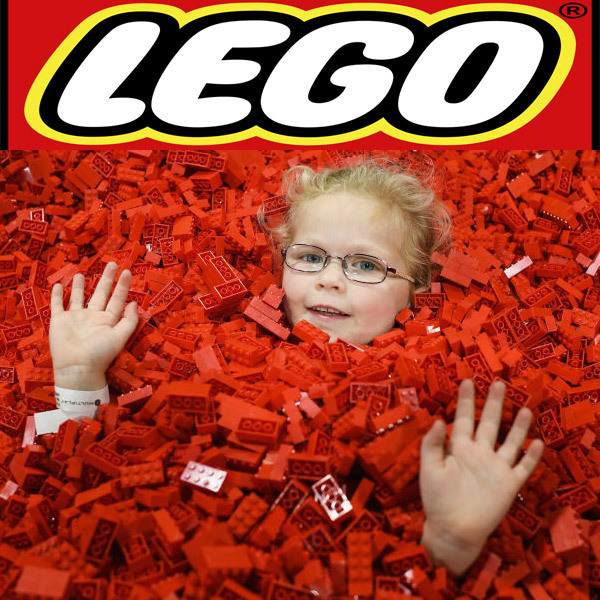 The world’s three biggest toymakers – Lego, Hasbro, and Mattel – all faced sales slumps during the critical 2017 holiday season, leading some to believe they’re having difficulty cracking the code on what kids really want. What went wrong and what opportunities exist to rebound? 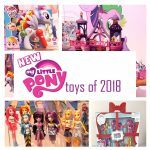 With the recent news of Toys R Us announcing the shuttering of its US and UK operations coupled with the 2017 holiday season sales slump from all three of the world’s biggest toymakers – Lego, Hasbro, and Mattel – it seems on the surface as if there’s trouble in toyland at least in the near-term. However, according to former Hasbro CEO Alan Hassenfeld, despite the hit, the toy industry “will be fine” even after Toys R Us closes. Sales slumped for all three toymakers during the crucial holiday season last year. 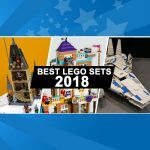 LEGO created too many sets and couldn’t get many of their sets onto store shelves. The industry is heavily driven by newness. 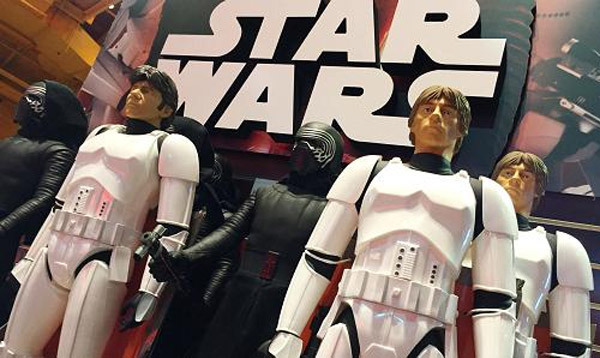 Hasbro attributed its Star Wars toys sales slump to its own merchandising error. It merchandised its Star Wars products too early and it quickly lost momentum but many also point to movie tie-in fatigue. Hasbro’s Star Wars and LEGO’s Batman were once reliable sources of revenue and even Mattel’s Barbie and American Girl are showing their age. In fact, other than Barbie, nearly everything else performed poorly for Mattel. All three of the companies were hit hard by Toys R Us’s bankruptcy filing last year. Nowadays families and kids are enamored with cheaper collectible figurines, like L.O.L. Surprise! dolls and Hatchimals stuffed animals. Those were the hottest toys last year and they are continuing to perform very well in the market today. In fact, the L.O.L. Surprise! doll assortment dominated the sales charts for January 2018 and the collectibles market continues to grow with no signs of slowing down. 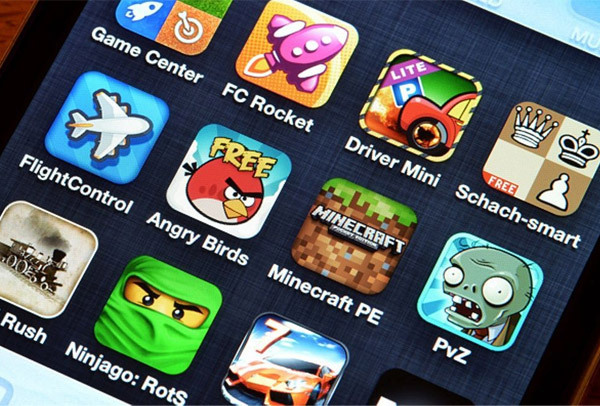 The growing mobile games category, which comprises roughly 20 percent of the $187 billion global toys and games market, is a huge growth opportunity, as Lego, Hasbro, and Mattel have not heavily invested here. What Went Wrong and How to Rebound? What went wrong and how can the Big 3 toymakers rebound? First, they all seem to be heavily focused on investing on the saturated North American and European markets, when there are better growth prospects in Asia, Latin America, and the Middle East, according to industry experts. Secondly, there is an opportunity to spread awareness through social media influencers via YouTube. In fact, many smaller rival companies are already leveraging this strategy to build market share. After 13 consecutive years of growth, Lego announced a revenue decrease and laid off 8 percent of its workforce. Lego overproduced its LEGO products and didn’t get much of a chance to get its new 2017 products onto store shelves. The industry is driven by newness and it also admitted it focused on too much. It has learned from its mistakes and will tighten its focus, deliver innovation, and improve its execution in the future, according to LEGO’s CEO. It’s also important to note consumer sales remained steady year-over-year; in fact, it was the discounted merchandise that ultimately negatively impacted Lego’s results. Lego’s CEO acknowledged there is no ‘quick fix’ and that it will take time to achieve long-term growth. Second ranked Hasbro also faced a 2 percent fourth quarter decline; however, full-year 2017 sales grew 3.8 percent. And Mattel lost its top position, stumbling to third place after four consecutive years of revenue declines. For the fourth quarter, Mattel saw a huge 12 percent sales slump. And in February, Mattel’s Chief Brands Officer stepped down. According to Bloomberg Intelligence estimates, the Toys R Us closings could hurt Mattel’s 2018 sales by up to 10 percent, while Hasbro’s could be negatively impacted by up to 5 percent. Toys R Us generated between 15 to 20 percent of the industry’s revenue. 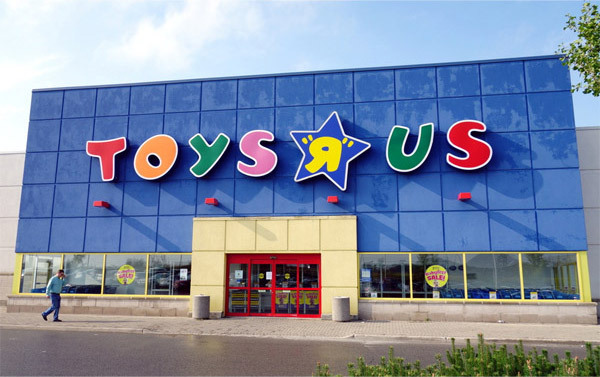 Walmart, the #1 US toy retailer, and Target are expected to absorb some of Toys R Us’s business. Target is expected to benefit the most as their stores are within closer proximity to Toys R Us stores. But according to Bloomberg Intelligence analyst Mariam Sherzad, since these non-specialty big box retailers allocate significantly less space to toys, “they put out what is less risky” – placing their emphasis on proven hot-sellers. In contrast, Toys R Us, would be more willing to take more risks since it had the additional shelf space. 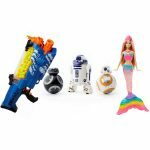 Some toymakers are developing their own e-commerce sites, and online sales presently only comprise about 16 percent of the global toys and games market. Toymakers are preparing for the future based on the trend of shoppers increasingly shifting their toy purchases online. The market may be small now, but it won’t likely be the same in 5 or 10 years. Another big concern is the shift to cheap toys. 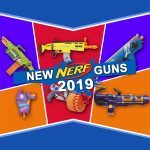 In particular, the $10 and under category is experiencing rapid sales growth that is outpacing the entire toy market, which grew 1 percent globally and 1 percent in the US last year, according to The NPD Group. MGA Entertainment’s L.O.L. Surprise Dolls and Spin Master’s Hatchimals CollEGGtibles, for instance, are two concrete examples where social media helped to fuel the craze. In fact, in recent years, Spin Master’s revenue growth has even blown away the likes of Hasbro and Mattel. 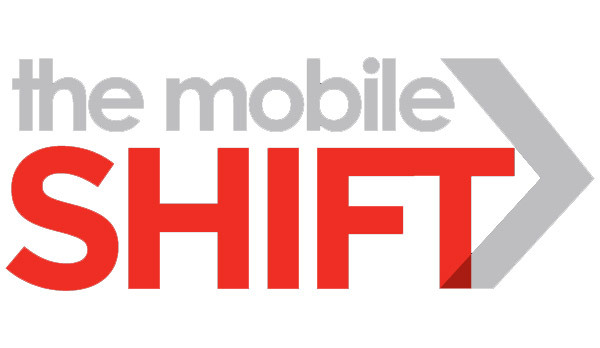 Canadian-based Spin Master’s marketing strategy focuses heavily on social media. Even before the Hatchimals launched, it generated excitement through YouTube videos. 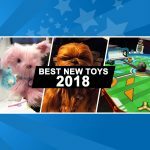 According to Federique Tutt, global toys industry analyst at The NPD Group, the big toymakers need to become more adept at identifying trends and leveraging social media. “They need to think about new growth generators,” Federique said. 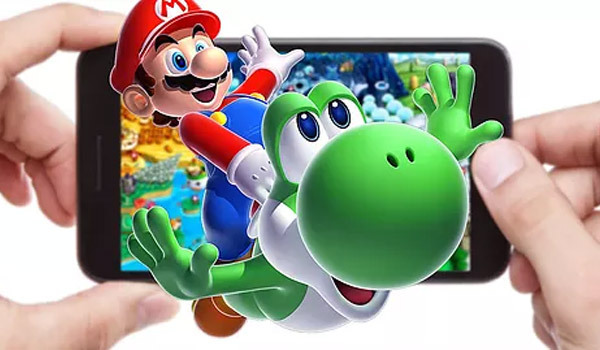 Although mobile gaming is often blamed as one cause of toymakers’ woes, in fact, there is minimal evidence supporting this assertion. According to Common Sense Media’s 2017 study, kids 8 and younger spend, on average, almost 49 minutes per day on a smartphone or tablet. Interestingly, this represents a 5-minute increase compared to 2011. The study found that although mobile device usage increased, there was also an equal decline in television viewing time. Therefore, the time available to play with traditional toys has remained the same. 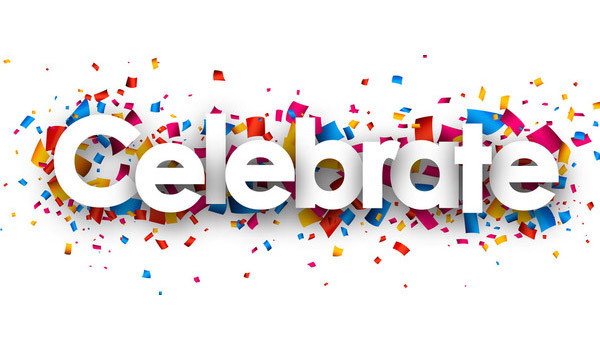 Nevertheless, there are some toymakers that have reason to celebrate. 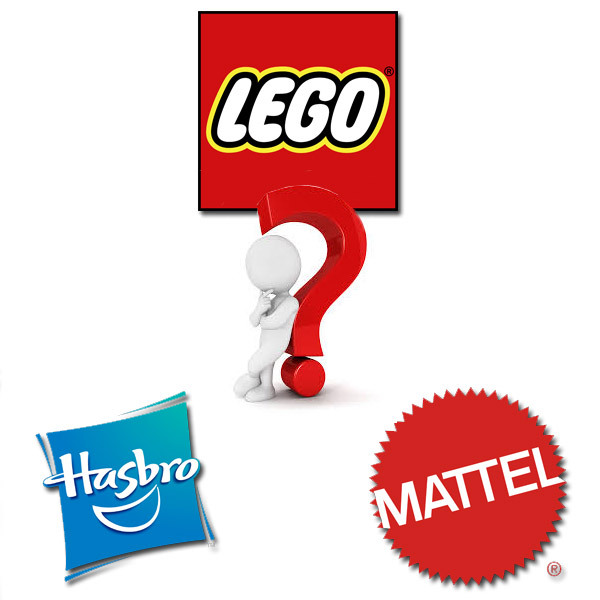 According to Klosters data, although Mattel and Lego lost market share in the US, Hasbro has shown growth of almost 16 percent compared to 13 percent growth over the last four years. And even though Hasbro’s Star Wars toy sales have been lukewarm, they struck gold with Black Panther with ‘robust demand’. Hasbro is reportedly stepping up production of Black Panther-related action figures, claws, and related merchandise. The shift to mobile represents a clear opportunity for toymakers and all 3 big companies are seizing the opportunity and jumping on board. Hasbro is making strides to transform iconic brands like Monopoly and My Little Pony into mobile games. Back in 2013, Hasbro had a dominant stake in Backflip Studios but just last year it took over full ownership. The gaming segment now comprises roughly 16 percent of Hasbro’s total revenue. Similarly, Mattel has joined forces with NetEase Inc., the second biggest video game publisher in China, in an effort to develop mobile games and digital content tied in with its most iconic properties like Barbie, Hot Wheels, Fisher-Price, and Thomas & Friends. 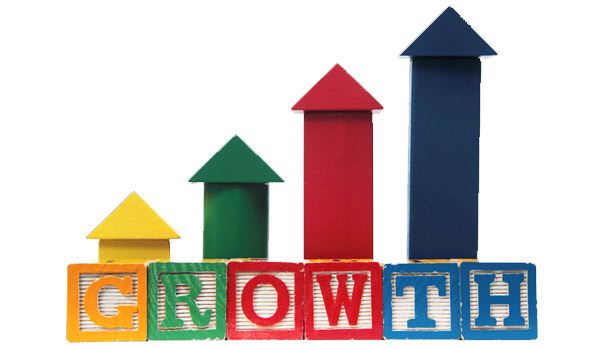 Despite these initiatives, investors don’t believe the industry is poised for growth. Over the past year, Mattel’s shares have taken a beating – down almost 50 percent, while Hasbro’s are down 15 percent. The market is skeptical of Mattel’s prospects – valuing Mattel at only $4.5 billion, which would put it in roughly the same category as Spin Master. Interestingly, Mattel’s U.S. sales are three times greater than those of Spin Master. 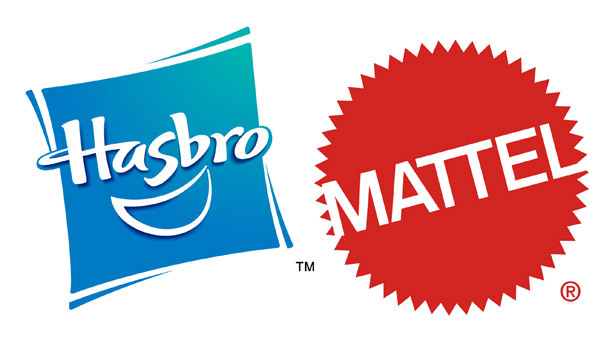 According to the Chicago Tribune, Hasbro and Mattel could potentially reduce costs and increase sales if Hasbro acquires Mattel. There have long been numerous takeover bids in the history of the two toy giants. In fact, just last November, Hasbro made a bid for Mattel, but Mattel declined the offer. Are Toymakers Stymied By What Kids Really Want? While opportunities certainly exist for all three major companies, given what’s coming from all three companies it would be a stretch to suggest these leading companies don’t know what kids want. Based on what’s coming down the pipeline, there’s a ton of creative new toys integrating cool technology like augmented reality as well as mobile from Hasbro and Mattel. The Beyblades Digital Control Kit, Hot Wheels Augmoto AR Experience, and Iron Man AR Headset are just a few examples. Barbie and Crayola have an intriguing new partnership intertwining the two big brands to deliver a creative, fun, and new experience. 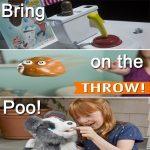 Furthermore, both Hasbro and Mattel picked up on the poo trend that was hot last holiday season with momentum carrying forward into 2018, and they have products planned to satisfy kids who love these products. In the short-term Toys R Us’s closure will greatly impact each of them, but as former Hasbro CEO noted, they “will be fine” over the long-term as growth will come in time.